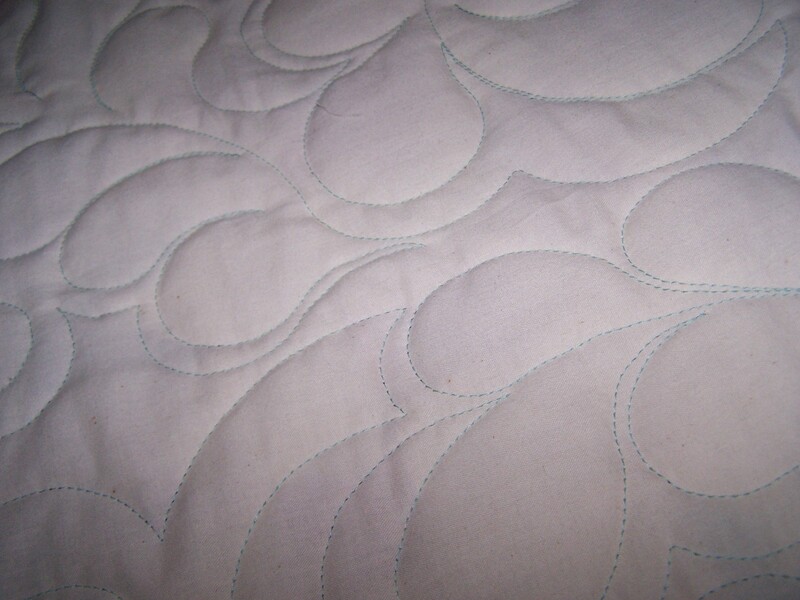 A feathery edge to edge design was quilted over this quilt top. 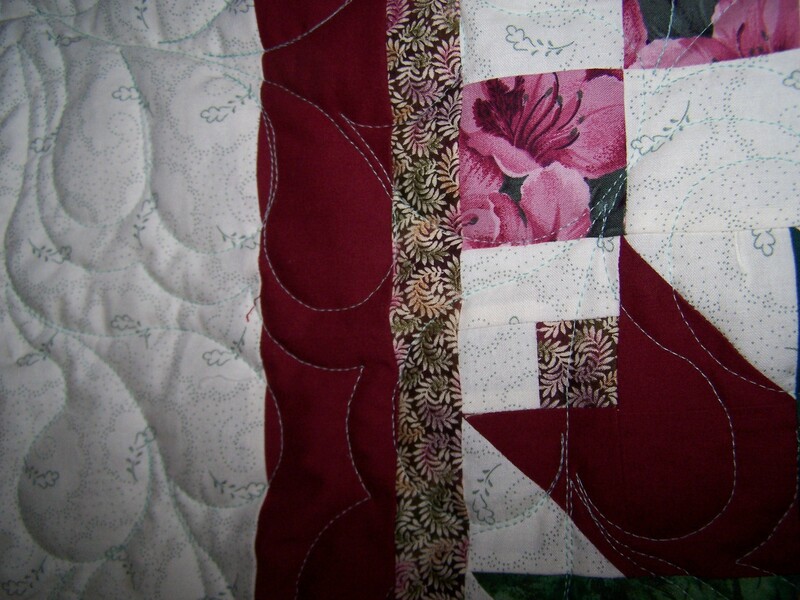 Quilting does not have to be complicated to have it completed. 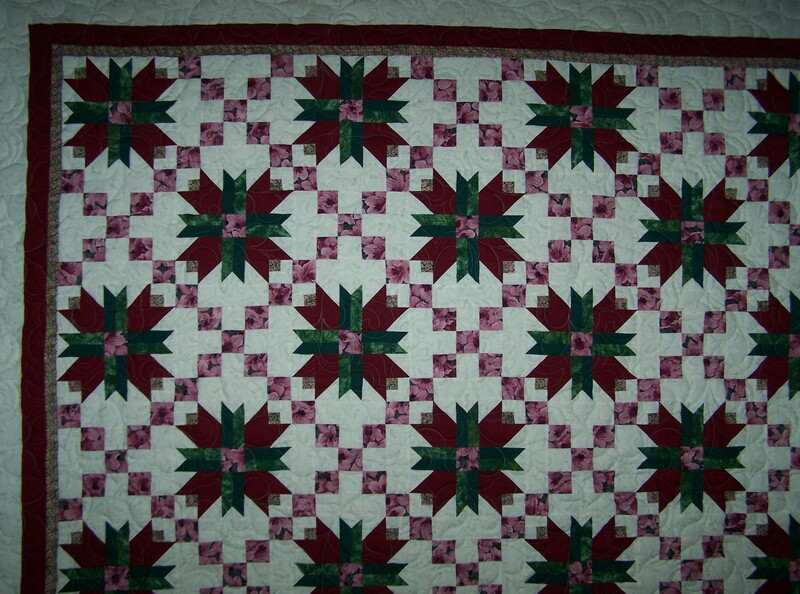 An edge to edge pattern was chosen because this quilt will be used and love and washed frequently. CONTACT ME to get your quilt tops FINISHED!